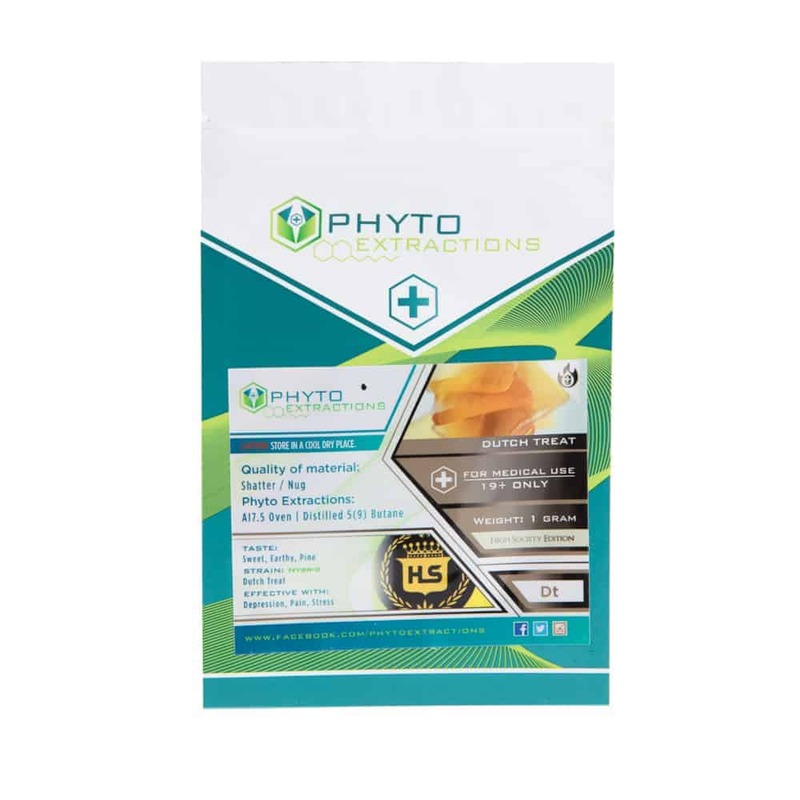 2 reviews for "Phyto – Dutch Treat – Hybrid Shatter"
if it aint got the twang it aint the real thang. lol definitely good batch of dutch treat, amazing taste color and effects. and shout out to goldbuds for always being on time and never had a problem.